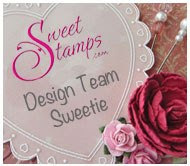 but if you use a Sweet Stamps rubber stamp you get two entries into the challenge for a chance to win a $20 shopping spree. This one is for my nephew....I don't usually make kids cards. But this one was fun, and I can't wait to give it away! I love the cards for your nephew and niece. They are sure to make them smiles. I love the twine and ribbon on the balloons! Great coloring! Wow both of these are cute as can be! Two great cards - LOVE those balloons! Very cute card! I love the papers you used and how bright the colors are. Thanks for joining us at Claudia & Company this week! Both of your cards are cute!! Great fun colors used on both! OOOOOH THOSE ARE CUTE!! I have to know who makes the paper for your 2nd card. The red paper with the white flowers? I love it!!! Thank you so much for playing at Use It Tuesday!! These cards are so cute. I love the glossy accent you added to the balloons and the bright colors you used. Adorable stuff, thanks so much for playing along at Paper and Such. Two great cards, I'm lovin your vibrant colours. Both of your cards are super cute!! 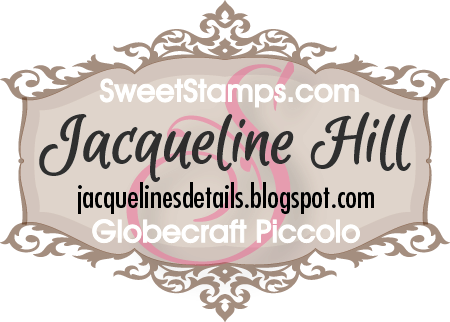 Love them both, and totally amazed with all the different stamps and products you used on both of them. I am sure your family is going to love them. Fabulous coloring and love how you did the balloons. Thanks for joining us at Clear It Out! 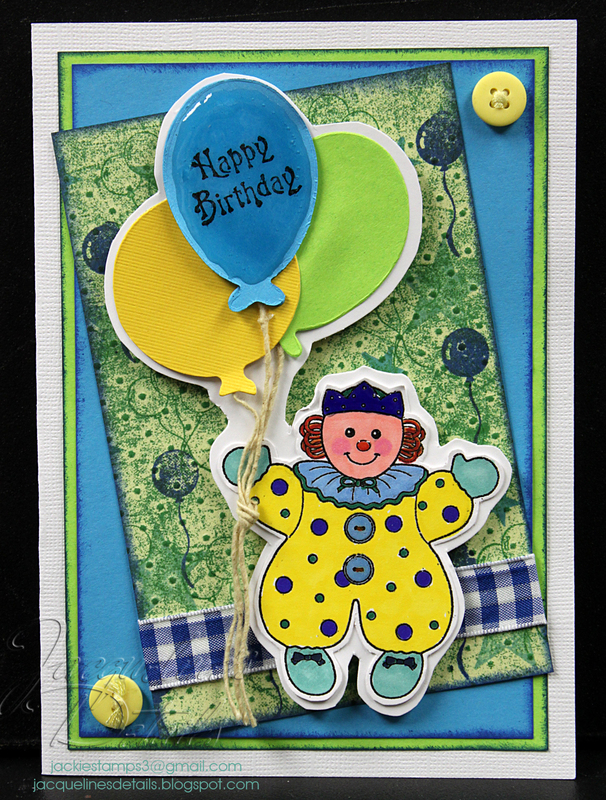 Hi Jacqui, Wonderful cards I love those balloons! did you know you could also join in at Anything goes and Ellephantastic challenges? Thanks for joining us at Oldie but a goodie challenge and good luck! These are so cute and fun! So glad you played along at Paper and Such!! This is so cute. Your green background is beautiful. Thanks for joining us at Tuesday Throwdown. 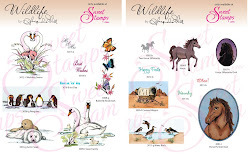 Your cards just make me smile, they are so darn cute - thanks for sharing them! 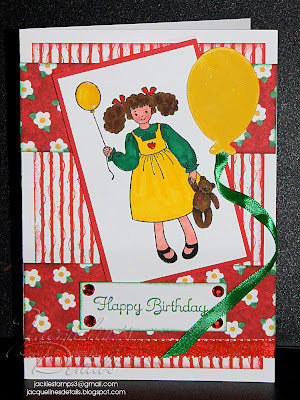 I'm so glad you could join us for our "Toybox Treasures" challenge at My Time To Craft. I made one of these folded styled cards myself a while back. They come out beautiful, but like you I worked on it for over a week. It is fun.